Consider this article another reminder than when it comes to premium cable, live ratings don’t mean everything. True Detective season 3 is proving that. When looking at just the live+same-day numbers alone, the Mahershala Ali-led series may be leaving something to be desired. The episodes are so far averaging just over 1.2 million viewers weekly, though that number is likely skewed down slightly by the show posting some lower numbers on Super Bowl Sunday. If you remove that from the equation, it’s probably got at least tens of thousands of viewers attached who aren’t otherwise. This is a solid outing for most premium-cable shows, but it is down more than 50% from the critically-divisive second season. Yet, here’s the thing to remember — season 2 of True Detective is more than three years old. The television universe is changing fast and back in 2015, watching things live was more of a typical thing. We’re in this era now where viewing is so much more a la carte — people pick and choose what they want and when they want to watch it. This is why HBO has things like HBO GO and HBO NOW, and also why there are DVR machines out there as well as On-Demand. If the show keeps up that current average, it’s hard to argue against the idea of a fourth season — though it doesn’t appear to be a big priority right now. Bloys said something at TCA about a season 4 that we’ve heard in the past: Creator Nic Pizzolatto has an idea for how he could do another season, but there is no hurry. The best thing that this show can do is take its time given that we’ve seen already just what happens when the show doesn’t take its time. The third season may have been creatively rushed, and some of the story just felt muddled and trying too hard to capture an aesthetic that just wasn’t there. 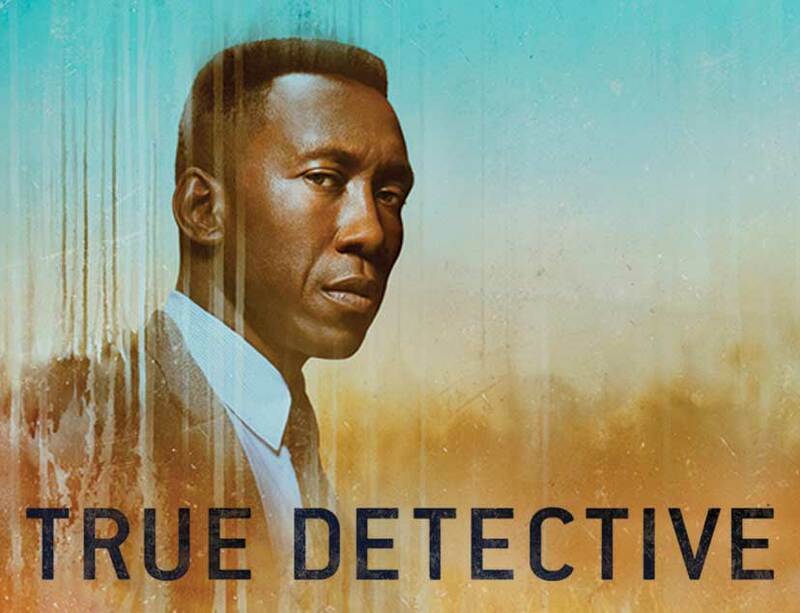 The next new episode of True Detective airs Sunday night, opposite the Grammys, on HBO. For some more news on what’s coming there, be sure to visit the link here.